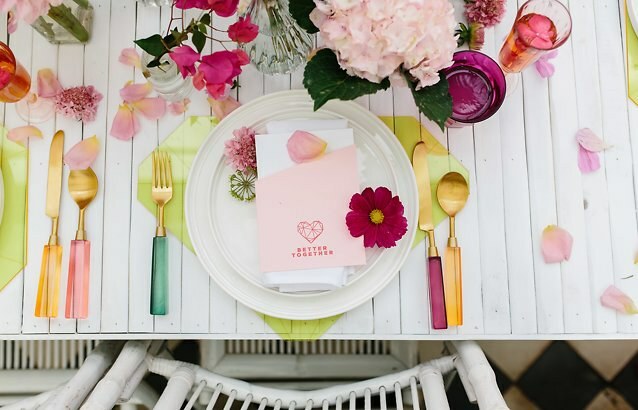 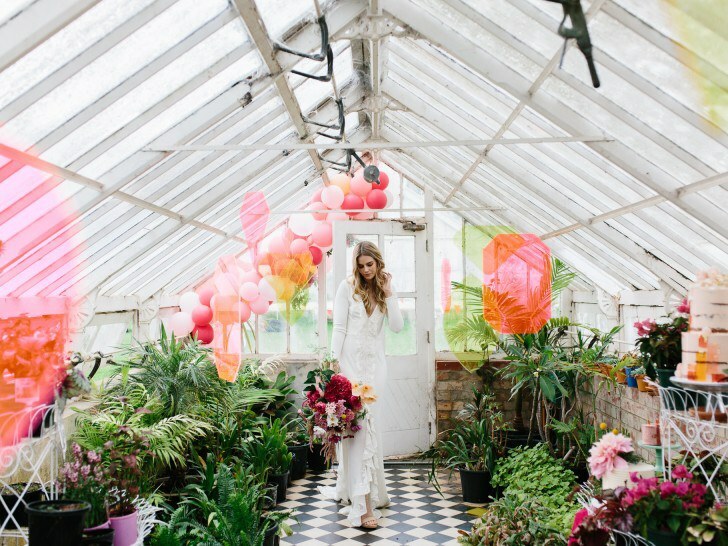 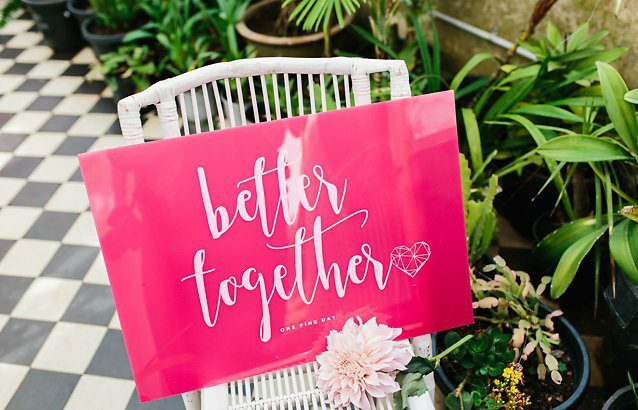 One Fine Day takes the hard work out of planning a fresh, creative & fun wedding day. 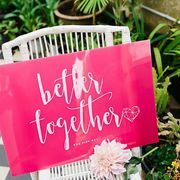 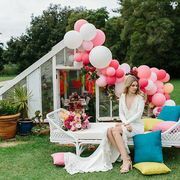 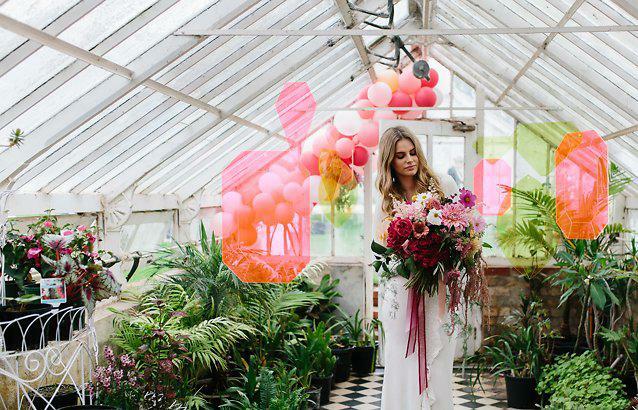 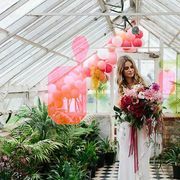 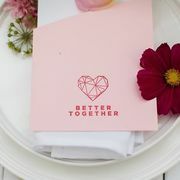 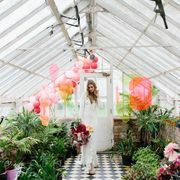 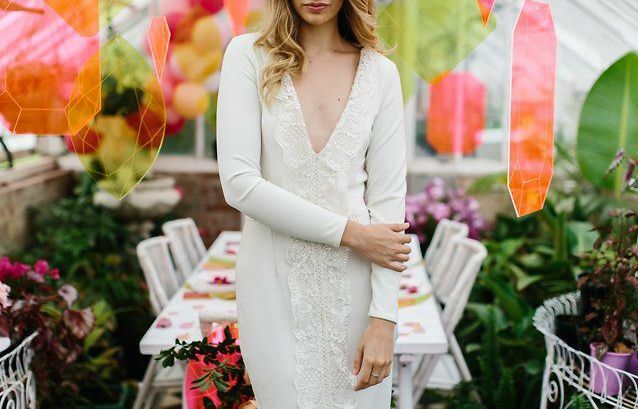 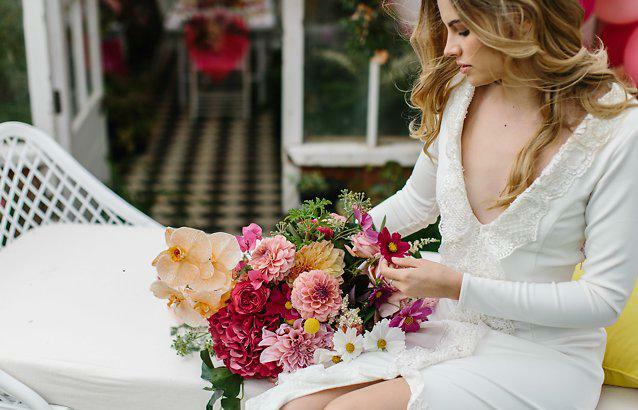 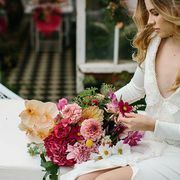 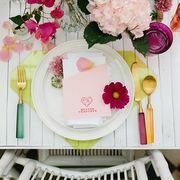 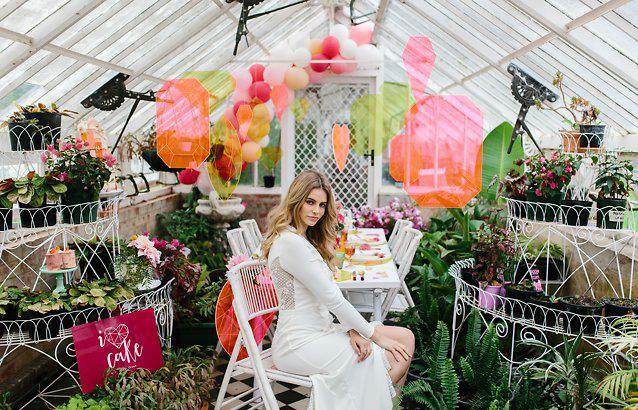 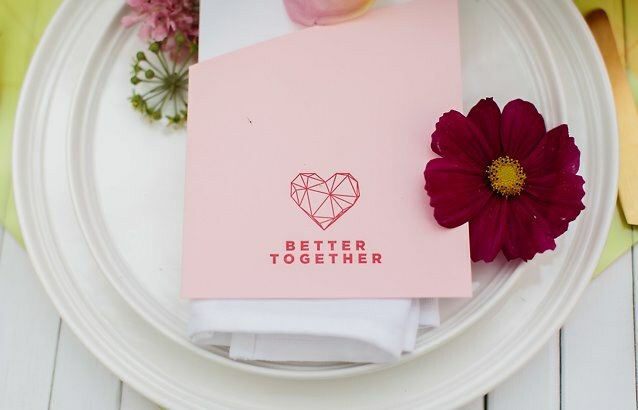 They’ve handpicked over 100 of the best wedding vendors in and around Melbourne and are throwing a big party so you can meet them all under one roof! 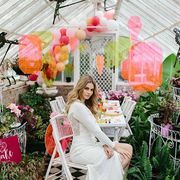 Enjoy three runway shows daily, food tasting, live music, style inspiration, a bridesmaids corner and even try their VIP experience with complimentary drinks, a goodie bag, and front row seats.